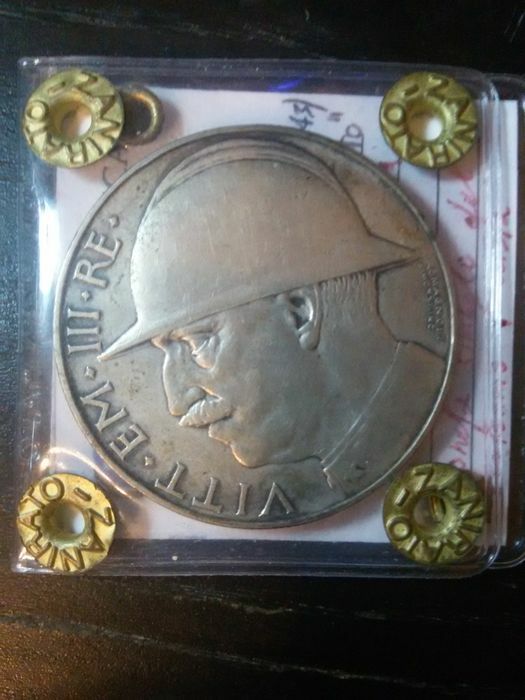 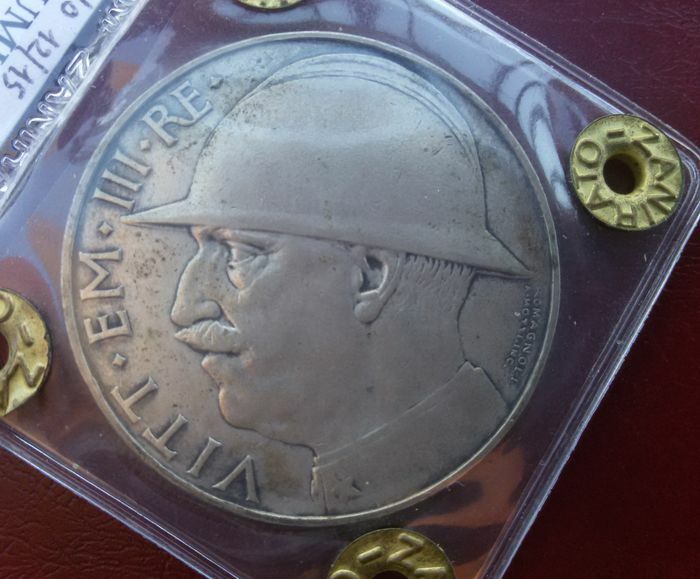 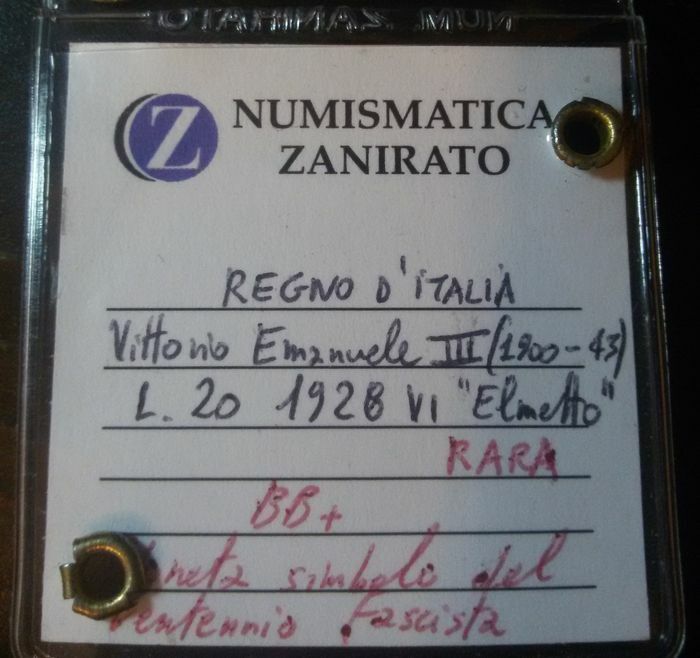 Rare 20 lire coin dating back to 1928, "Elmetto" (little helmet). 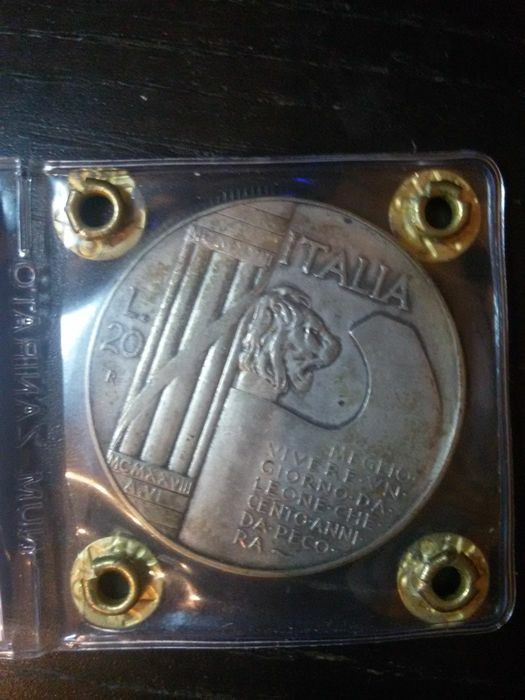 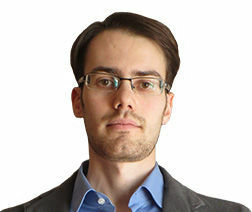 20 grams, Ø 35.5 mm. 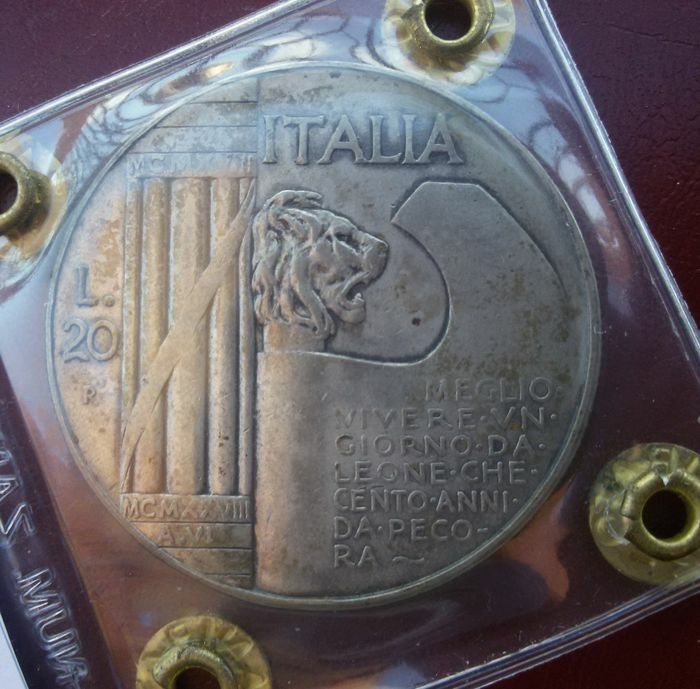 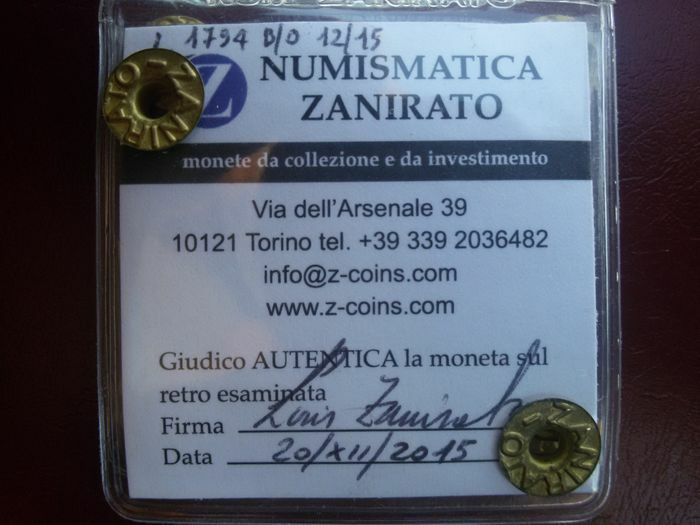 Coin symbol of the Fascist regime, mint to celebrate the Piave battle and the first 10-year anniversary of the First World War victory.